cURRENTLY LOOKING TO FILL TWO POSITIONS! WILDLIFE WRANGLER: MUST LOVE GETTING DIRTY & BEING OUTDOORS IN ALL TYPES OF WEATHER! If this sounds like something you would enjoy contact us for more details! TECHNICIAN: NO CURRENT POSITIONS AVAILABLE: WITH A LICENSE TO KILL: SEEKING A MIRACLE WORKER WITH SUPERPOWERS! Do you fit the description? If so contact us for more details! Looking for our four-leaf clovers! 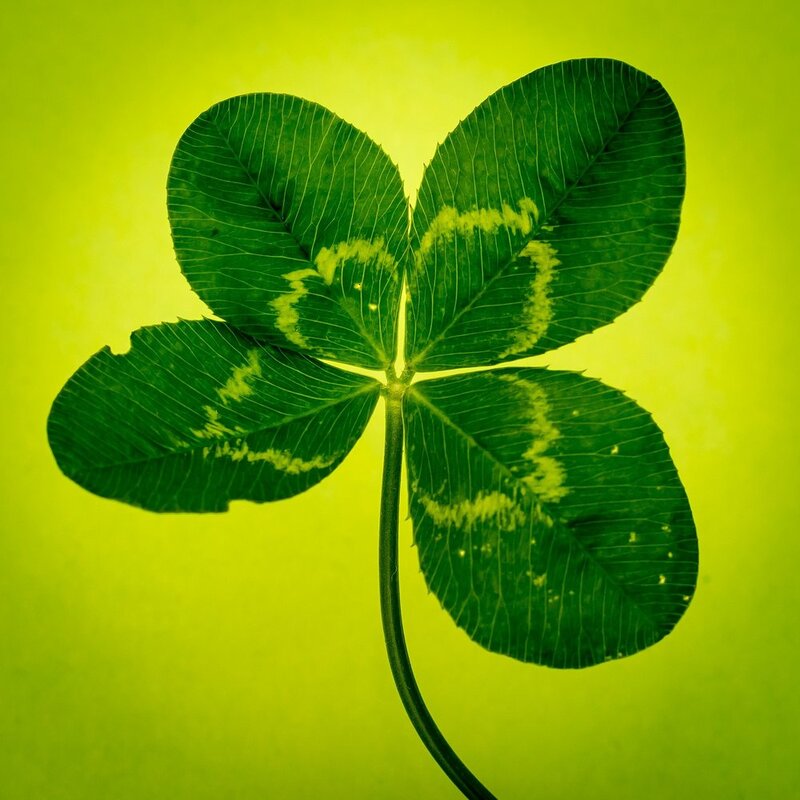 "A great employee is like a four-leaf clover, hard to find and lucky to have." "All the best heroes are ordinary people who make themselves EXTRAORDINARY!" 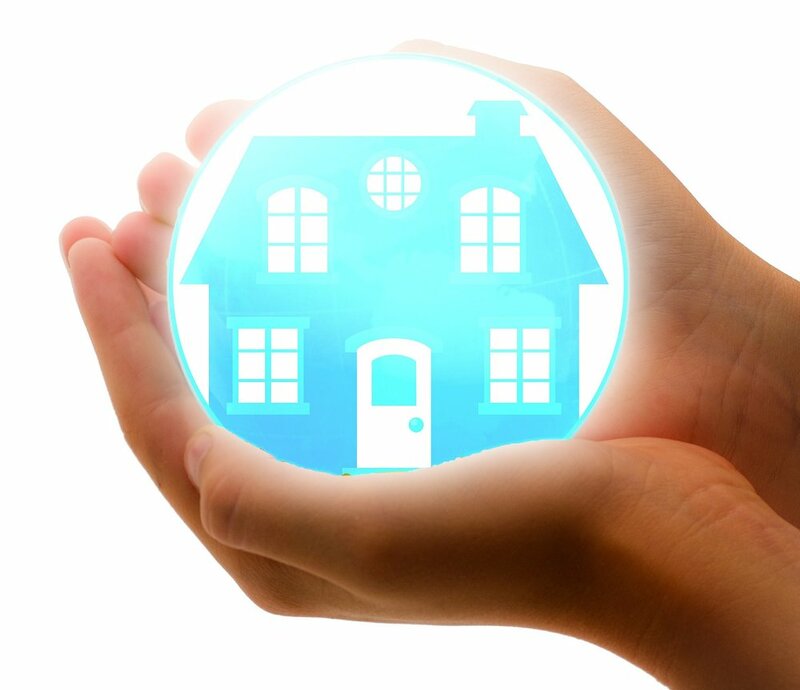 Protecting Families and Building Relationships since 1972! All open positions are subject to change! 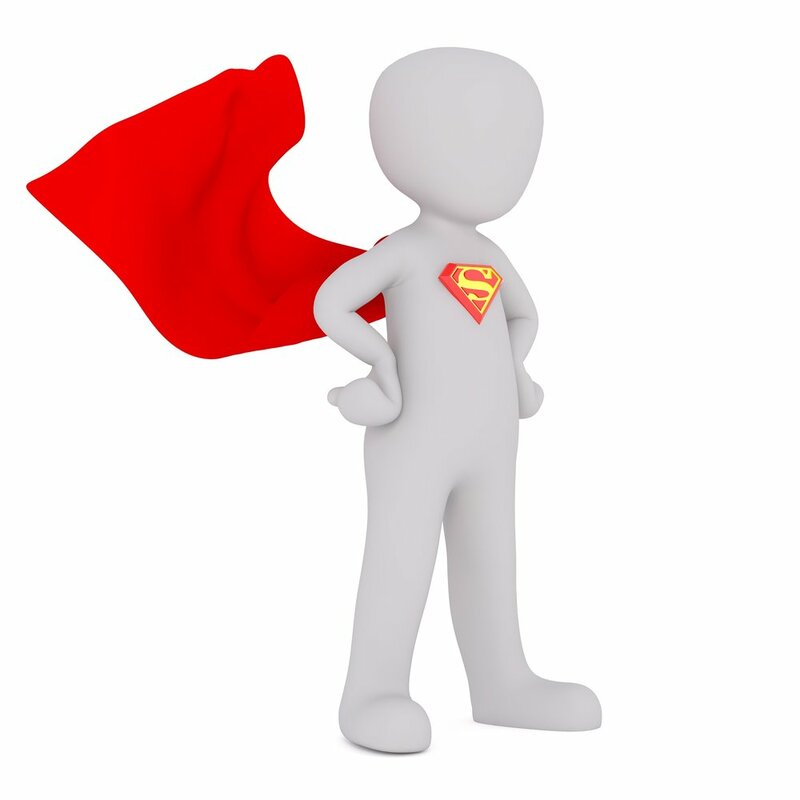 If you are interested in applying for a position you must send a resume to info@kpctoday.com with the subject line "SUPERHERO"!